This weekend, I spent some time digging into iOS 10 iMessage app extensions. Creating an iMessage app or sticker pack is relatively easy. Here are a couple of resources for getting started: tutsplus and medium. Apple also has their own example iMessage app. For a new iMessage only app, you can choose File > New > Project and either ‘Sticker Pack Application’ or ‘iMessage Application’ in Xcode. To add an iMessage extension to your existing containing phone app, you can use File > New > Target and either ‘Sticker Pack Extension’ or ‘iMessage Extension’. I wanted to understand the current state of user workflow between the iOS (main/phone) app and the iMessage extension app. Apple has it’s work cut out for them. The iMessage App store is an awkward modal triggered from an individual iMessage conversation. Users seem to have trouble locating the store and managing iMessage apps, so apps are getting bad reviews. The good news is that you can launch your phone app from the iMessage app. 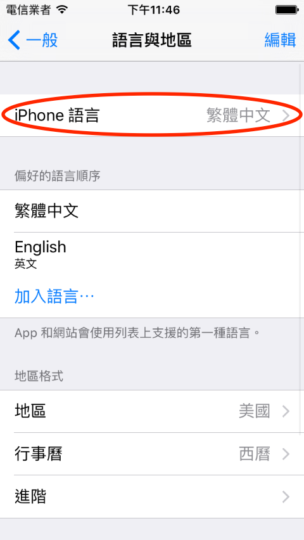 Calling the above code will open the phone app. One issue I ran into (under the extension scheme) is that the phone app will crash in the simulator when opened this way. 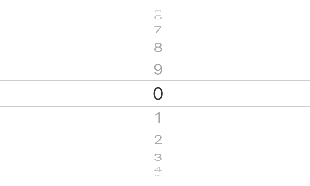 Xcode shows a SIGKILL since the iMessage app connected to Xcode is quit while the phone app is being opened. This appears to only be a simulator issue. 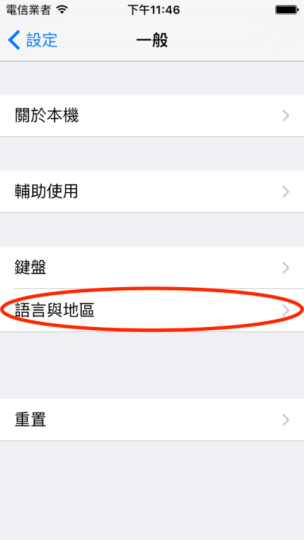 The bad news is that you cannot launch your iMessage app from your phone app. Apple must have been short on time, as their usual modus operandi is to launch headline features that are incomplete and hopefully iterate later if their business still cares. Radar(s) have been filed. I think opening your iMessage app from your phone app would be an excellent, natural use case. 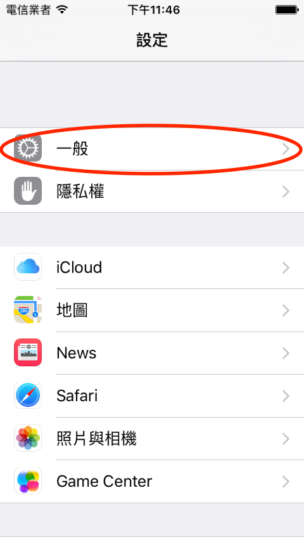 User does something in the containing app, then they want to share that app’s state with a friend using iMessage. Why rely on the user going to Messages, finding your iMessage app in the correct convo, and then recreating app state to send it over? So to recap, iMessage apps have a lot of potential as they are living apps within iMessages. They can communicate with their containing app. But I have reservations about the UX, including discoverability. This entry was posted in Programming and tagged app, imessage, ios, message, xcode on November 13, 2016 by Rex. Always wrap user-facing strings with NSLocalizedString. 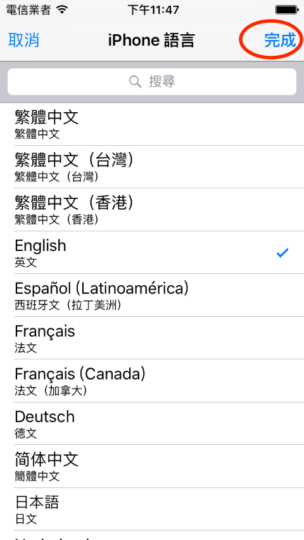 Even if you don’t plan to localize your app into any other languages, there is immense utility in being able to easily review all of the strings that a user will see. 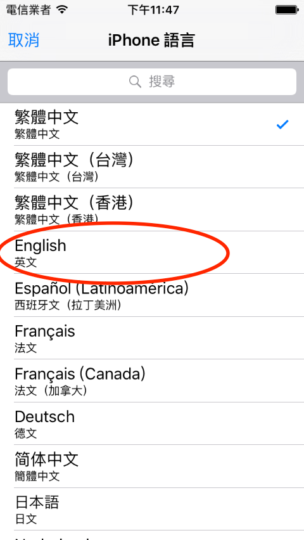 And if localization is in the cards, it’s significantly easier to NSLocalize your strings as you go along the first time, then try to find all of them after-the-fact. The advice is sound. It won’t cost you any time to use NSLocalizedString the first time, but it will help save time if/when you localize. 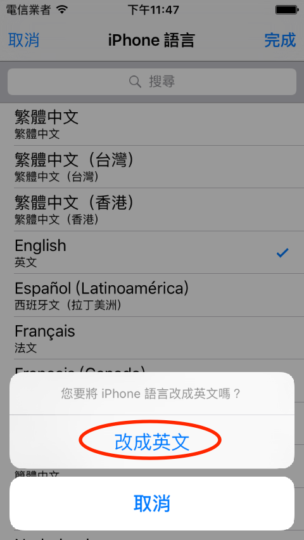 This entry was posted in Programming and tagged ios, localize, NSLocalizedString, translation on September 27, 2016 by Rex. I wanted to share a small tip that reinforces the necessity of on-device (non-simulator) testing. While finalizing my latest iOS app (universal for both iPhone & iPad), I found an issue through manual QA on an actual iPad. I had only left Portrait checked in the Project > General section of Xcode, but my app was somehow running in landscape mode on the iPad. Confused as to why it was rendering in both landscape & portrait mode on my iPad, I found a handy stack overflow post. For one reason or another, you have to update your Info.plist to only specify portrait settings for iPads. Below is my Info.plist after I updated it to only target Portrait mode. It’s confusing as to why the Project General section’s Device Orientation is not sufficient to force only Portrait orientations and you have to also update the Info.plist. Through simulator testing, it’s not likely that I would have caught onto this portrait vs landscape issue. I relied mostly on my primary iPhone and copious amounts of simulator testing for the other iOS universal devices. For the highest level of quality control, you would need an iPhone 4s, iPhone 5, iPhone 6, iPhone 6+, iPad, and iPad Pro. That’s a lot of devices and I certainly don’t have all of those. Sidenote: if you do have all those devices, you would also be positioned to record App Preview videos for all devices natively (AKA lots of work). This entry was posted in Programming and tagged ios, ipad, iphone, universal, xcode on July 13, 2016 by Rex. 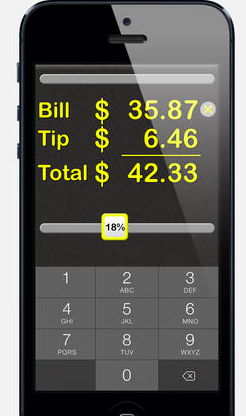 This week, my future-inspired tip calc, Tip Solver, launched on the App Store. 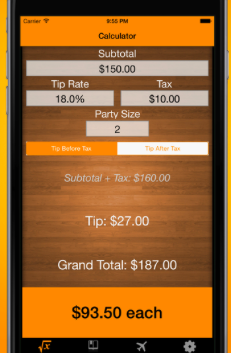 Not only does it help you calculate you tip, it also helps you solve for how much you are really tipping. 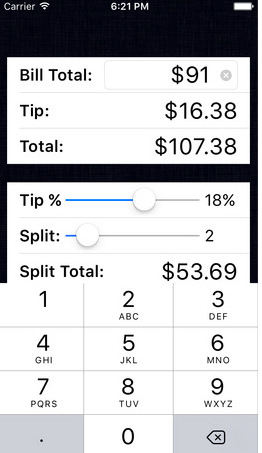 As a tip calc, it’s easy to use and hopefully sleek/easy on the eyes. 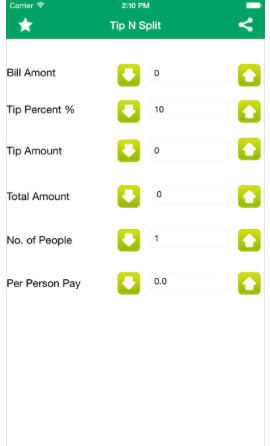 A key feature of this tip calculator is that it allows you to solve for your tip %. 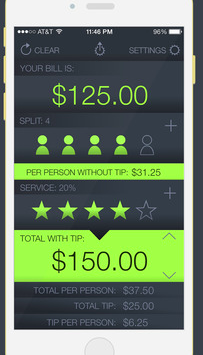 When you adjust the total or tip, you can see how much you actually tipped right away. This comes in handy when you pay $100 instead of $95, and so on. While it’s customary to go from top to bottom when looking a receipt (for the items ordered, tax, tip, and total lines), I felt that it was better to invert the direction (to use a bottom to top approach). The reason being that your thumbs are often better able to reach the bottom (not the top) of the device. 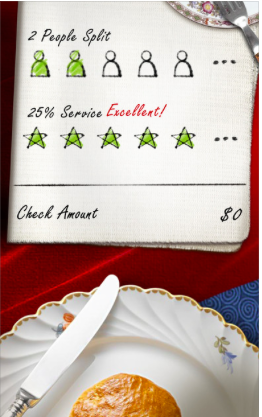 I wanted the most common action (setting the bill amount) to be in the easy to reach thumb zone. This entry was posted in Tech and tagged app, calc, fastrobo, ios, solver, store, tip on July 10, 2016 by Rex. 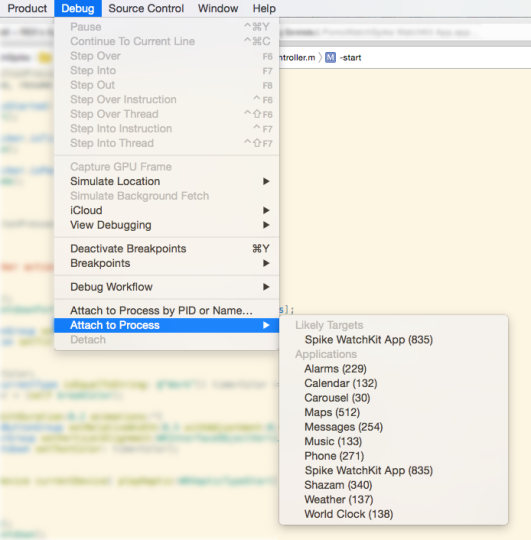 I am in the midst of wrapping up a new iOS app. Wrapping up an app includes so many things that are oftentimes overlooked when it comes to developing a mobile application. 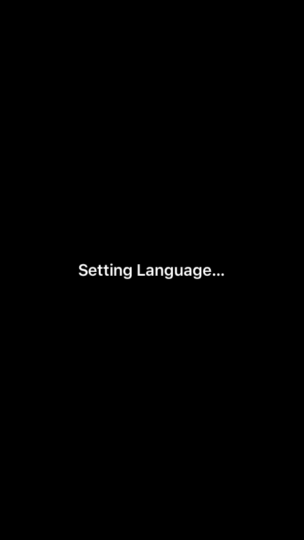 From App Store screenshots, intro video, and description text, there is a lot of room to do it well (or poorly). 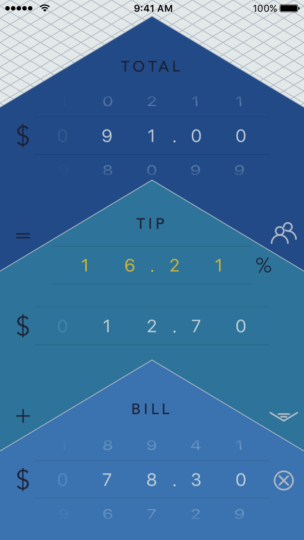 My new app is a tip calculator, which is by no means a new idea. The reasons I decided to build a tip calculator was that I wanted 1.) 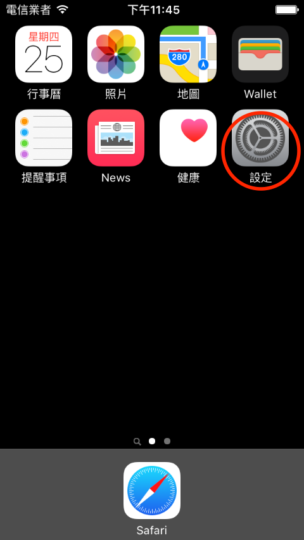 to implement modern usability improvements and 2.) have an app that is visually attractive. 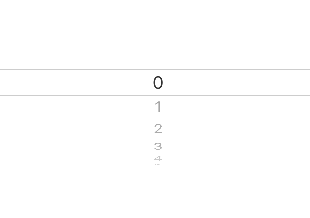 Looking at the App Store, most calculator apps adopt a heavily skeuomorphic style. 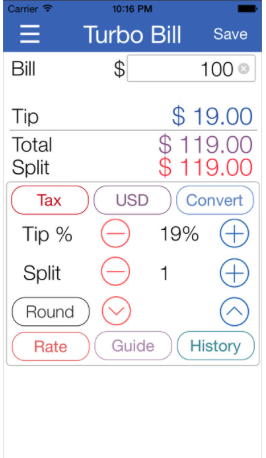 There is nothing wrong with skeuomorphism (in the context of aiding usability), but I wanted to build a tip calculator that is sleek and does not resemble a calculator. 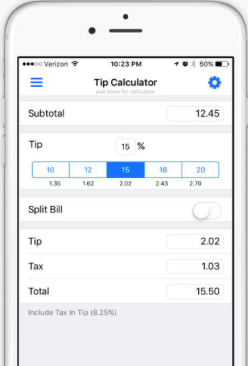 Below are screenshots from the current top search results for “tip calculator” in the App Store. They are all probably decent apps that work, but I’m posting them as a reference of what the current state of tip calculator apps looks like. This entry was posted in Tech and tagged app, calc, calculator, ios, screen, screenshots, store, tip on June 22, 2016 by Rex.